Lovely soft knitted fabric. Medium drape. Ideal for cardigans, jumpers and tunic dresses. 150cm wide. 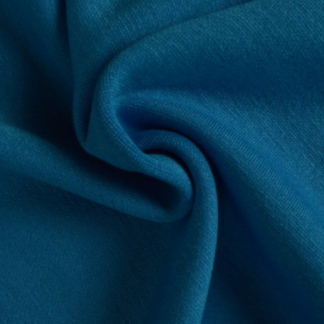 71% viscose, 37% polyester, 2% spandex.